Lomondside Stud is situated on the outskirts of Drymen within the Buchanan Castle Estate. The Equestrian Centre has the ideal location being off the beaten track with excellent hacking. Highly qualified tuition available on our horses or your own. We offer a range of lessons and cater for all levels from beginners to competition riders. We also offer training packages for BHS exams. 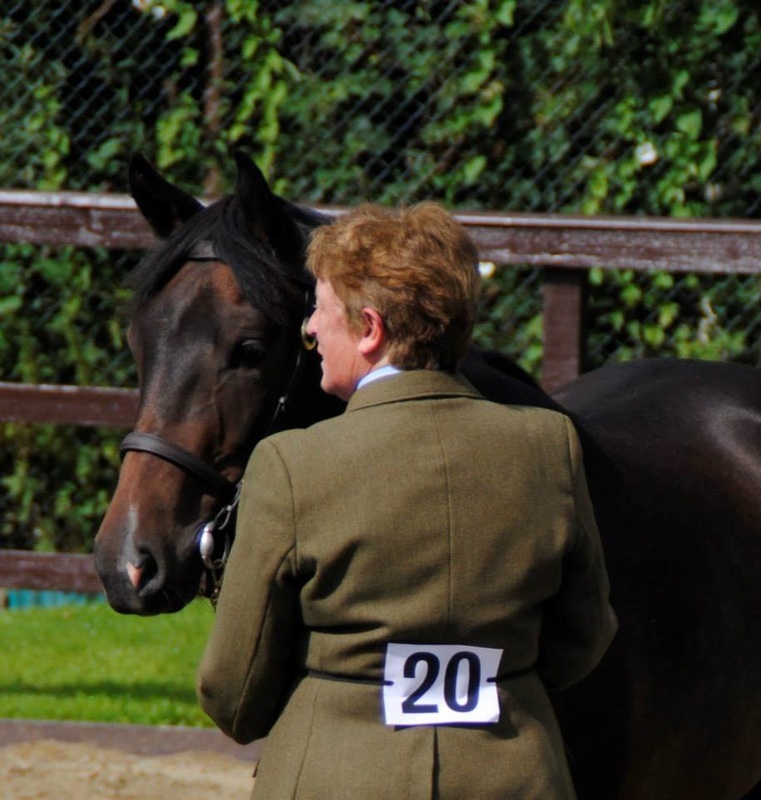 Liz is a full instructor of The British Horse Society (BHSI) and holds the Diploma of the National Pony Society (NPSD). She is well known as an excellent instructor and was a chief examiner for the BHS. Liz is a member of the National Pony Society judges panel and has judged throughout the UK and abroad. Pat holds the British Horse Society's Stable Manager's Certificate (BHS SM) and also the Diploma of the National Pony Society. Pat is an excellent instructor and also a senior examiner for the BHS. Pat is on the National Pony Society judges panel, judging throughout Britain and abroad.